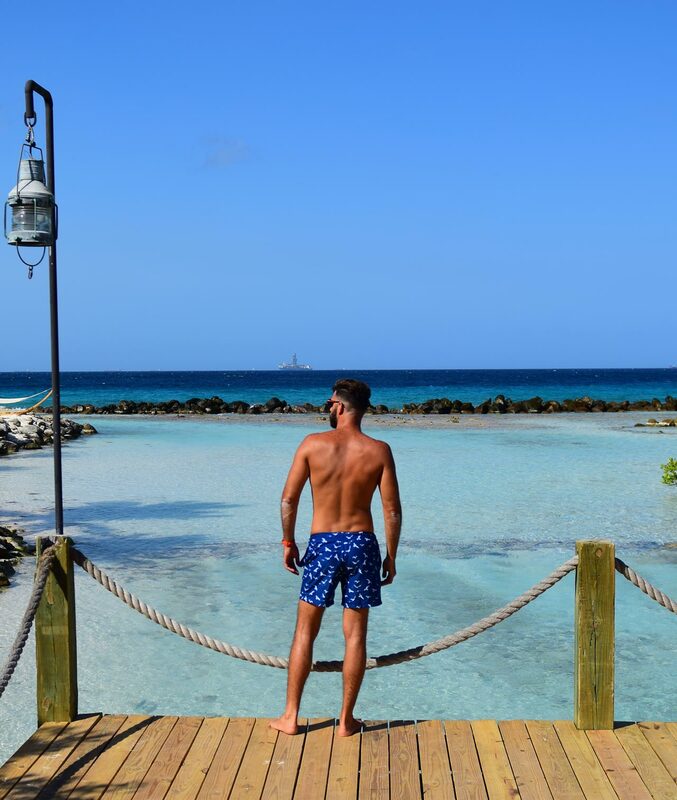 From the sun-kissed shores of the Cotes d'Azur to the surf shacks of the Caribbean, Sanwin Beachwear has become an exclusive and instantly recognisable brand, worn by travel-loving men in the world's most exotic destinations. Celebrating range and variation, durability and design, Sanwin Beachwear separates the exclusive from the mundane, and the stylish and self-assured from those not yet in the know. It's a brand driven by a story of success - one which we're proud to share with you. Of course, every story has its beginning, and this one began in the cockpit of a Dutch passenger plane. Pilots are known for working hard and making the most of their downtime, and one pilot in particular spent his free hours taking in many of the finest beaches on earth - well, who wouldn't? As he did so, one question became glaringly obvious: why is it that when it comes to swimwear, women get all the variety, quality and fun? This question burned in his mind as he flew back to the Netherlands, and upon landing, he decided to set the balance straight. 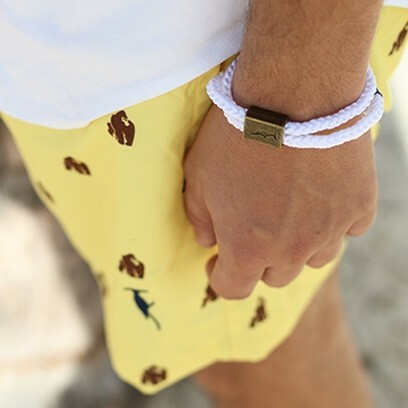 With the help of some of the finest designers, business minds and his own high-flying ambition, the destination was set - to produce an exclusive, high quality beachwear brand for men, which captures that sense of freedom that comes when you set off on vacation. In that spirit, Sanwin Beachwear was launched to an eager audience. At Sanwin Beachwear, we believe that with every holiday we take, we create our own stories. This is why we strive to make our products as memorable and distinctive as possible; we want to provide our customers with the freedom, confidence and style they need to make those stories as perfect as they can be. We will always go the extra mile to ensure we help you have the vacation you deserve, and look great and feel comfortable while you do so. Wherever you go, we go. Let us help you take your travels to the next level, and make the most of those pearly white beaches and sparkling seas, those breathtaking sunsets and moments of sheer bliss and relaxation. Remember: it's your vacation... let us help you make it a story, an adventure, an unforgettable experience.